BoxId: 772543 – Conquer Japan with Japanese com-Domain! 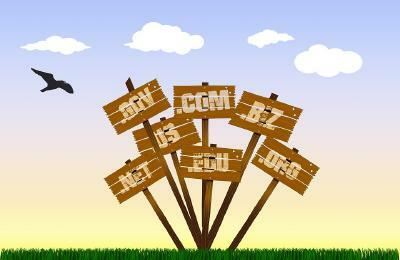 Conquer Japan with Japanese com-Domain! 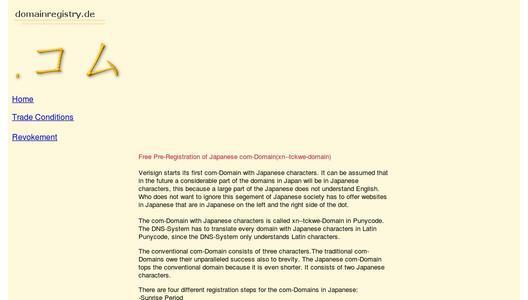 Verisign starts its first com-Domain with Japanese characters. It can be assumed that in the future a considerable part of the domains in Japan will be in Japanese characters, this because a large part of the Japanese does not understand English. Who does not want to ignore this segement of Japanese society has to offer websites in Japanese which domains are in Japanese on the left and the right side of the dot. 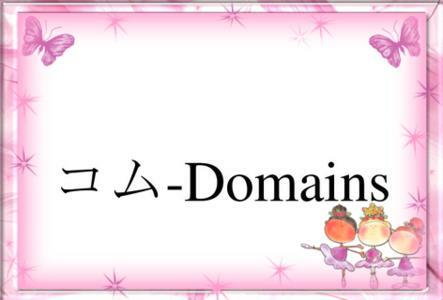 When using the Priority Access Program one must own the same name at the conventional com-Domain in order to register the name in the Japanese variant. 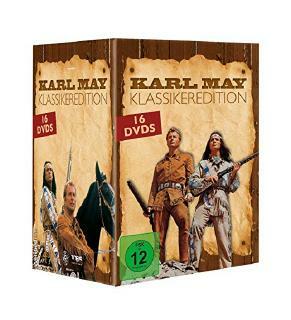 The price is as low as in the "General Availability", even if one may register much earlier.